We makes customized Glow sign boards, Backlit Signage; We designs and manufactures Glow sign boards using top quality raw material and latest technology. 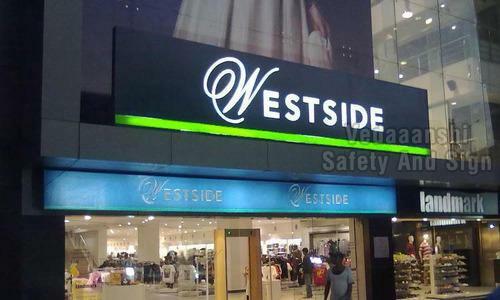 We ensures long life and safety of the Glow sign boards with manufacturing technology of Glow sign boards in Indore. We maintains strict quality control process in manufacturing of Glow sign boards to guarantee quality of products. We designed, manufactured Glow sign boards are used by leading companies, organizations for advertising and branding purposes. We provides installation service with maintenance of Glow sign boards and provide these glow sign boards at an affordable price. For purpose of advertising and branding display.